Welcome back to Beauty Talk! Last week we focused on 'Cleansing 101', you can listen to that HERE. 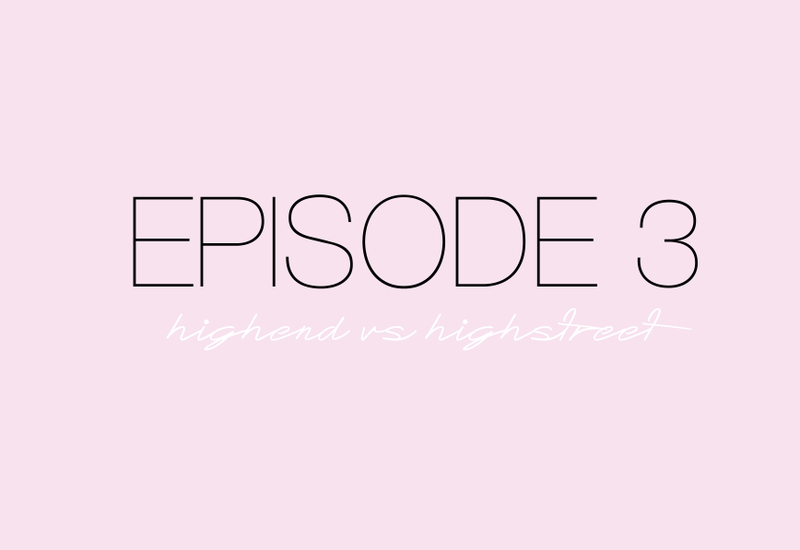 In this episode we're talking about affordable versus pricey beauty: do you prefer to splash the cash when it comes to make up or are you a bargain hunter? Are there some things for which you would only choose high end? We discuss our faves from both ends of the spectrum.